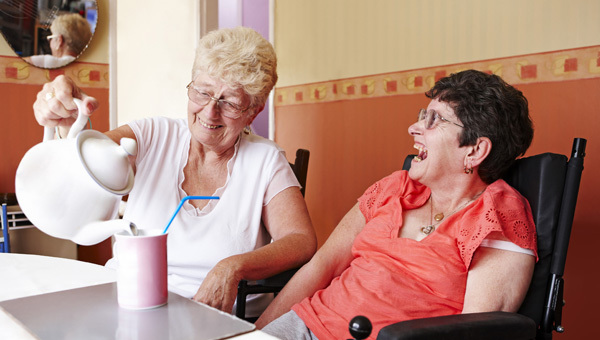 If you become a personal assistant or PA, you’ll support a person who has care and support needs to live independently in their own home and local community. Supporting social care to attract and retain staff and helping prospective applicants to learn about the opportunities available to them. A training event will be held in September for professionals and carers who support people with learning disabilities. Do you have room for one more at the dinner table? For a coffee? Or even to stay?